WITH OUR PROFESSIONALISM AND SERVICES. 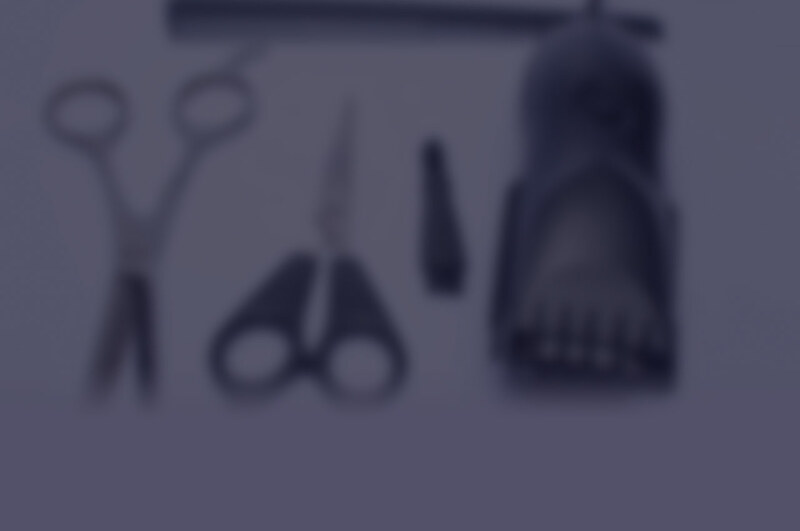 We offer a neck shave and a hot towel with every haircut. Bethel Barber Shop has served generations of Bethel Park residents. 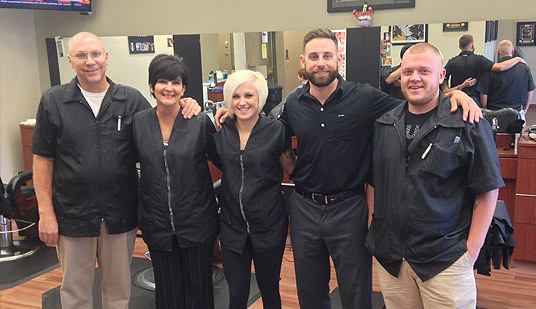 Owner Lee Gaydos personally guarantees that you will leave satisfied with the service and quality. Bethel Barber Shop offers everything you love about a traditional barber shop at our new high-end facility. We offer all cuts for men and boys. We also offer beard trims and facial shaves. Your trip would not be complete with our signature neck shave and warm towel. We also have an on-site ATM for your convenience. Enjoy a game on our wide screen TV’s and join in on the conversation. We are located on the corner of Route 88 (Library Road) and King’s School Road. 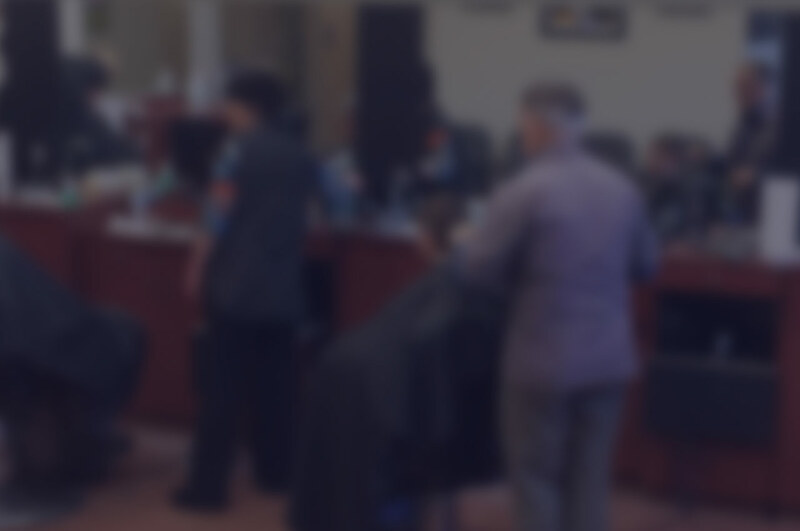 At Bethel Park Barber Shop we do not take appointments by phone. We operate on the traditional first come, first serve method. While you wait you can enjoy your favorite sports on our HD TV's. There is also plenty of good "Barber Shop Sports Talk" that you can join in on. If you have a question contact us at 412-835-1945. You can also send us an email using our contact sheet below. Please allow 24 - 48 hours for email replies.